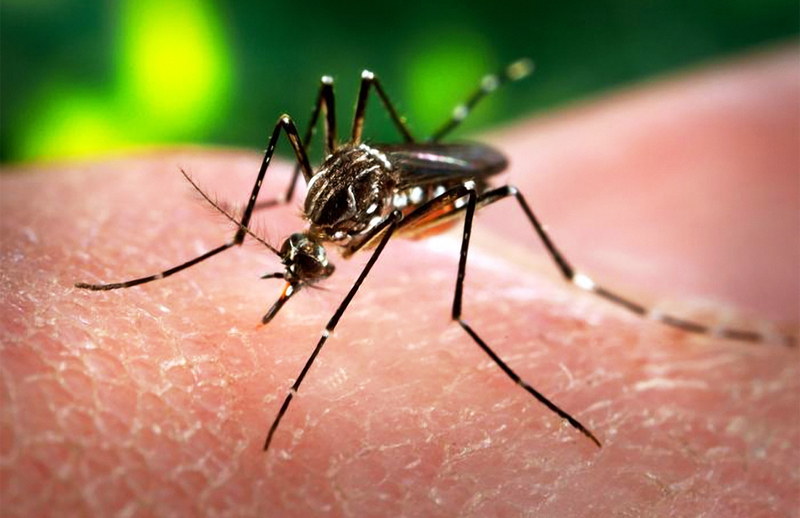 MANILA, Philippines - An unidentified Filipino living in Honduras has contracted the mosquito-borne Zika virus, the world’s latest health scare. Dr. Willie T. Ong, a cardiologist, has validated a report that a Filipino has been infected with the virus that has swept Latin America including Honduras. “Na-confirm nga na positive for Zika itong pasyente at sa mismong ospital ay gumaling naman. Ngayon ay nasa bahay na ang pasyente,” Dr. Ong told ABS-CBN News. Dr. Ong added that he is concerned since the relatives who took care of the patient will be returning to the Philippines. Although the Philippines is still free from the Zika virus according to the Department of Health (DOH), the government agency doesn’t have the capacity to test passengers coming from countries with Zika virus. Currently, the DOH has only 1,000 testing kits since supplies are limited all over the world. “Most important is hindi ka makagat ng lamok para walang kakayahan na masalin o lumipat yung sakit na Zika,”said DOH spokesperson Dr. Lyndon Lee Suy. Zika virus, which is carried by Aedes aegypti mosquito, causes symptoms such as fever, rashes, body pain and conjunctivitis. It has been linked to the rise of babies born with microcephaly, a congenital condition in which the brain of the baby does not become fully developed. 2. Wear long sleeves and pants.